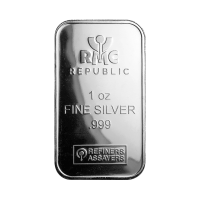 Enjoy the most competitive price, when you order your 1 oz Republic Metals Corporation silver bar from our online store, today. 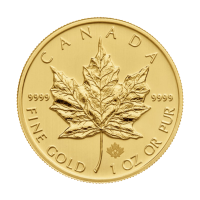 Established in 1980, Republic Metals Corporation has grown to become one of the largest and most respected precious metals refiners in the industry and with their recent attainment of ISO 14001 certification, they’ve placed themselves in the leading position in terms of environmental impact awareness and ethical practice. Each 1 oz bar comprises only the finest .999 silver content, expertly refined and minted at RMC headquarters in sunny Miami. The reverse design features a repeating RMC logo, laid out in a diagonal linear format. 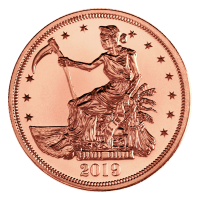 The obverse of each bar features the RMC logo, with an iron rod above the ‘M’ pouring molten metal into a furnace. Below the refinery logo, details of weight, composition and purity, as well as the ‘Refiners, Assayers’ logo. 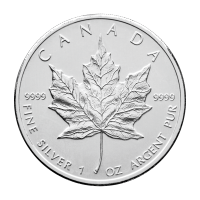 Silver bars offer a unique investment opportunity for buyers, on account of their low premiums and outstanding purity. 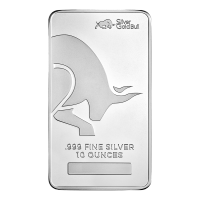 Make the most this incredible opportunity and enrich your holdings with a 1 oz Republic Metals Corporation silver bar today. In multiples of 20 these bars will be shipped in a plastic tube. 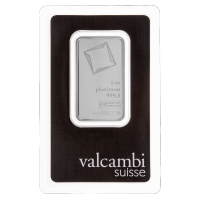 1 oz Republic Metals Corporation Silver Bar Enjoy the most competitive price, when you order your 1 oz Republic Metals Corporation silver bar from our online store, today. 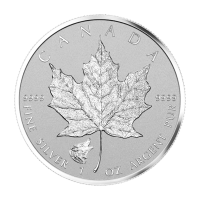 Established in 1980, Republic Metals Corporation has grown to become one of the largest and most respected precious metals refiners in the industry and with their recent attainment of ISO 14001 certification, they’ve placed themselves in the leading position in terms of environmental impact awareness and ethical practice. Each 1 oz bar comprises only the finest .999 silver content, expertly refined and minted at RMC headquarters in sunny Miami. The reverse design features a repeating RMC logo, laid out in a diagonal linear format. 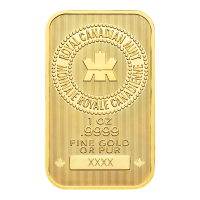 The obverse of each bar features the RMC logo, with an iron rod above the ‘M’ pouring molten metal into a furnace. Below the refinery logo, details of weight, composition and purity, as well as the ‘Refiners, Assayers’ logo. 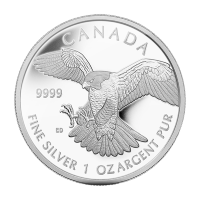 Silver bars offer a unique investment opportunity for buyers, on account of their low premiums and outstanding purity. Make the most this incredible opportunity and enrich your holdings with a 1 oz Republic Metals Corporation silver bar today.